Governor Tom Wolf of Pennsylvania is leading the charge towards legalizing gambling on sports games, but not the kind you may think. This law would allow betting on virtual sports games at lottery retailers, and more specifically, at taverns and bars throughout the state. The legalization will allow the Pennsylvania Lottery to sell virtual animated sports betting games in bars and restaurants. Virtual sports are sporting events run by computer software, and are not real world sports games or races. These are popular in Europe, but are slowly gaining popularity in America and are very similar to sports video games one would play on Xbox or PlayStation, except users will not be able to control the action. This is similar to watching a game on TV as gamblers can place bets on the outcome of virtual sporting events conducted by a software’s algorithm. The games look like sporting events, such as boxing, football, and car racing but are not actual teams or matches. For over four months, the gambling bill had been a large hurdle in the way of the states $32 billion-plus budget. Republicans in the House were attempting to allow private vendors to set up the gaming systems in thousands of establishments with liquor licenses. 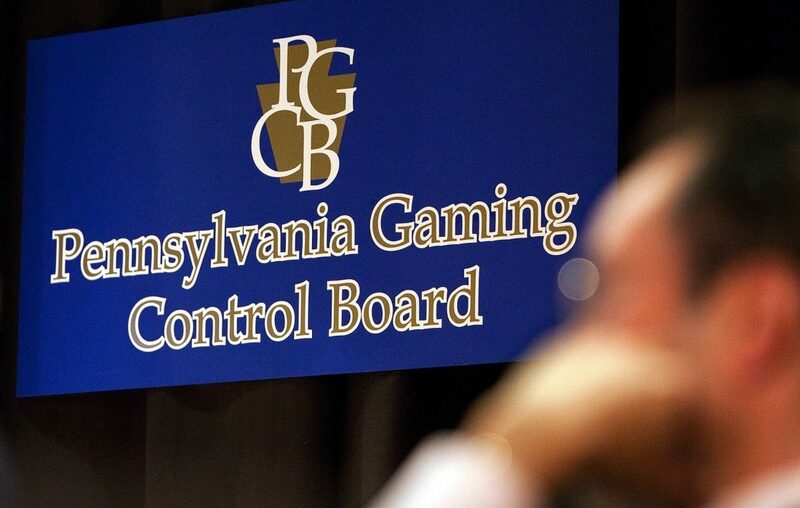 Governor Wolf was originally hesitant to this idea as he was fearful the gaming systems would hurt the profit margin of Pennsylvania’s 12 casinos. Throughout the process, Governor Wolf kept his Lottery plans under wraps and neither he or anyone in his administration talked about the Lottery possibly setting up these systems for betting purposes. At this point, Governor Wolf has appeared to give the Lottery fund exclusive rights to the bar-restaurant gambling market. The Pennsylvania lottery “projects this could add as much as $75 million for senior programs to the Lottery Fund over the next five years”. Retailers, such as the taverns and bars, will receive a five percent commission from the virtual gaming. Although this legalization is a progressive step in its own right, this is a major step towards legalizing single-game sports wagering outside of Nevada. The timing of this announcement does not appear to be a coincidence whatsoever as this announcement came only one day after the House gave final approval to a large gambling expansion bill. This could come as soon as mid-2018 as we are currently waiting on the verdict from the Supreme Court of the United States in the New Jersey sports betting case. Under the proposed Pennsylvania law to legalize sports betting, gross revenue would have a 34% tax rate and an additional 2% for a local share assessment. This is clearly very high, however, Pennsylvania can point towards their current casino gaming taxes being higher than every other state currently and that is working just fine. Further, this potential bill would allow current casino licensees to offer sports wagering if they pay a one-time licensing fee of $10 million. This bill would also allow operators to offer wagering on both professional and collegiate sports. Clearly, these gaming systems are only the beginning of sports gambling in Pennsylvania. This will be an interesting story to follow as it unfolds and more information becomes available regarding the state’s plans to legalize sports gambling.